Sometimes the best gift is the gift of choice. Greenlight Gift Cards are available in a variety of amounts, and have no expiration date. Gift cards may be used in the bookstore at any time (even on web orders if Pick Up In Store / Pay At Store is selected). We can mail gift cards at no additional cost with the Gift Card Mailing shipping option. Please note: this method does not provide a tracking number; you may choose UPS Ground if you need to track your gift card shipment. 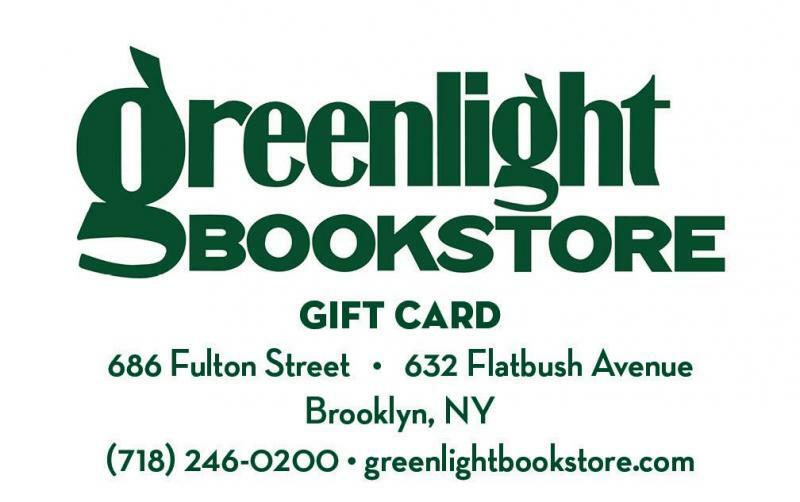 - Greenlight Gift Cards can be used in the bookstore locations in Fort Greene and Prospect Lefferts Gardens. 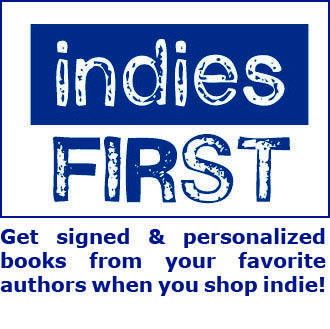 - The Online Only Gift Code can only be used on the Greenlight website, not in the bookstore.